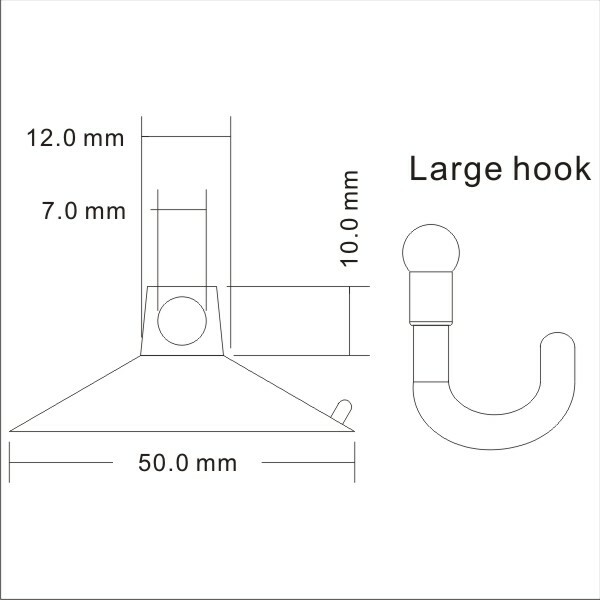 Large suction cup hooks. 50mm diameter. The suction cup is the product that having less air or water pressure on one side, and high pressure on another side. With the support of this negative fluid pressure, the suction cup sticks to the static surface. It seems that the suction cup is pulling on the surface. But it is pushed against the smooth surface. The suction cup is formed of the plastic substance which is readily deformable. When we pressed the suction cup against the surface, the air pressure between the cup and surface gets reduced. So the pressure outside the suction is very high, and it pushes the suction up against the surface. Kingfar solution is one of the leading suction cup manufacturers in China. This company is making 10 million products per year. 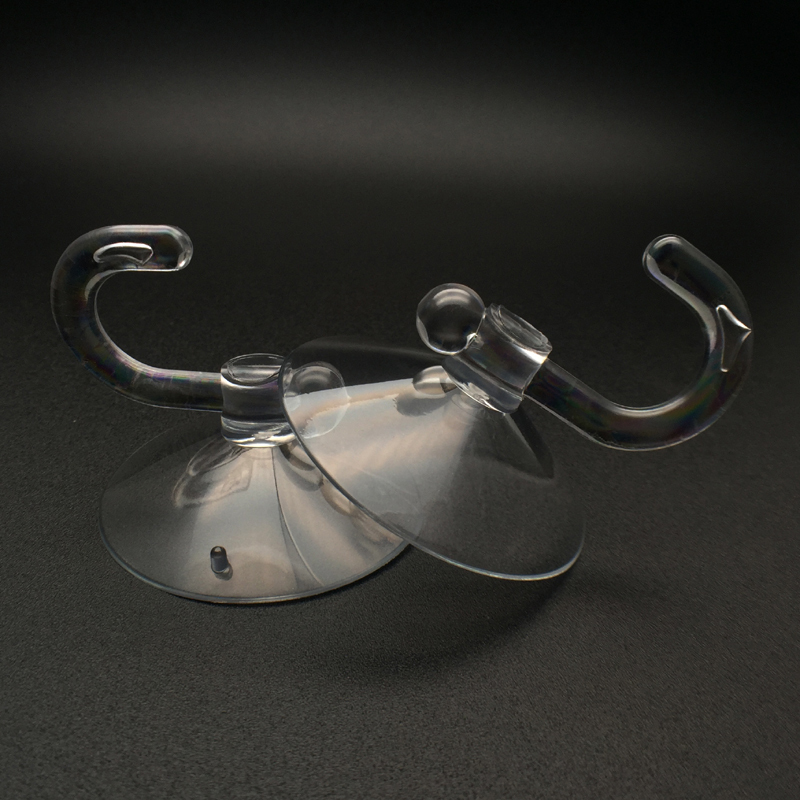 They are delivering finest quality suction cups for various purposes. The main motto of this company is to fulfill the needs and requirements of customers. 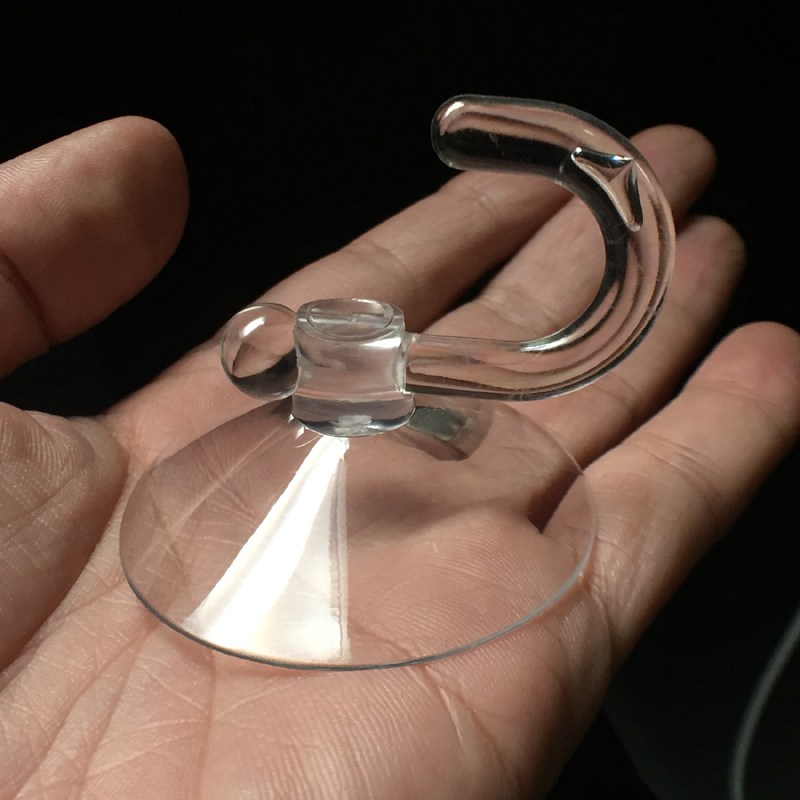 This type of suction cup is made of PVC material with plastic hooks. The size of this product is 50 mm, and it can hold up 5Kg weight, and it is eco-friendly in nature. The standard temperature rating of this product is 80 degree, and it can sustain the cold environment up to -20-degree Celsius. It is highly fireproof, and it has strong adsorption capacity. We can use this type of product on steady surfaces to display beautiful things in homes. This product is highly hard-wearing, and you can use it for the extended period. Also, it can be used for commercial applications. If you want the suction cup, you can order it soon. You will get the product within the short duration.